An icon of true evil, Adolf Hitler is arguably the most important figure of the twentieth century. No one has so patently demonstrated the horrific capabilities of mankind. In Hitler: The Terminal Biography, D. Harlan Wilson tracks the life of the infamous monomaniac from struggling artist to mass murderer. 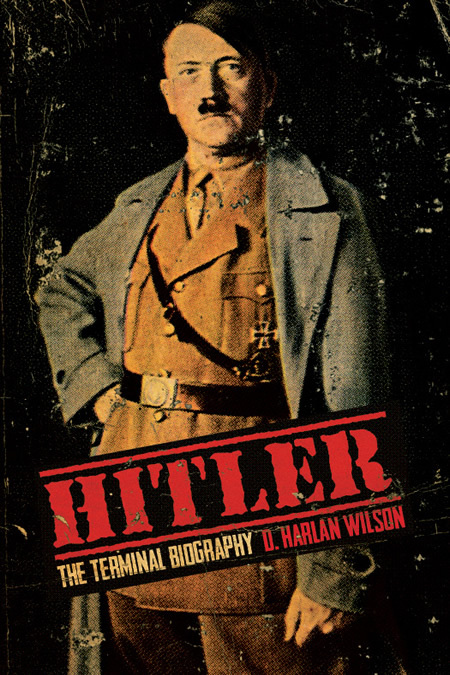 Based on more than ten years of archival research and German sociological study, this one-volume account covers ground previously uncharted by other biographers, drawing heavily on newfound diaries, letters, memos, and phonograph recordings of Hitler’s closest confidants as well as the Führer himself.